In a practice training you will get to know our personal training free of charge. Together with your personal trainer, you can then define your goals carefully to achieve the maximum success in subsequent workouts. Contact: You can reach us via e-mail, telephone or through our contact form. Make an appointment: Please tell us what your goals and desires are. 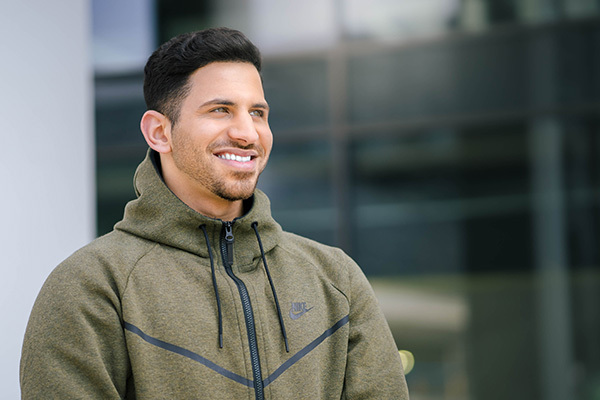 Trial: Get to know a qualified personal trainer and start with your individual program. With the practice training you will realize that doing sports frequently is good for your body and more importantly it can be fun! You will get to decide which exercises and fitness goals you want to achieve. 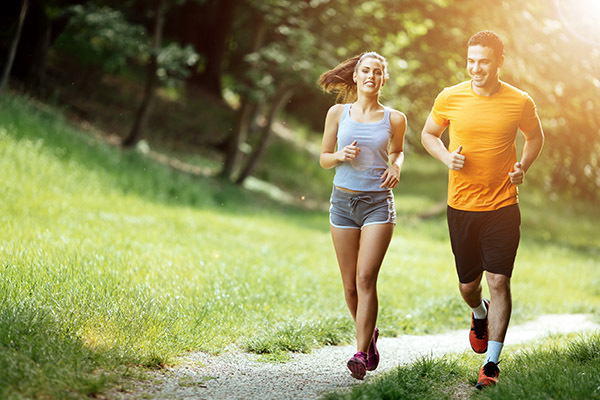 You decide the tempo, location and appointments together with you personal fitness trainer in Berlin. The practice does not commit you to anything. 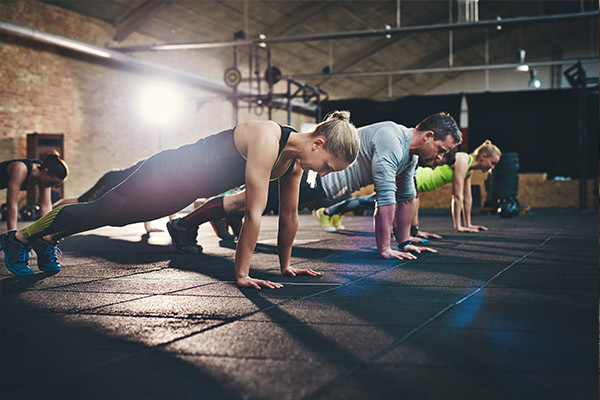 At the same time you have guessed that a regular exercise schedule with a personal trainer to get more exercise into your life is beneficial. 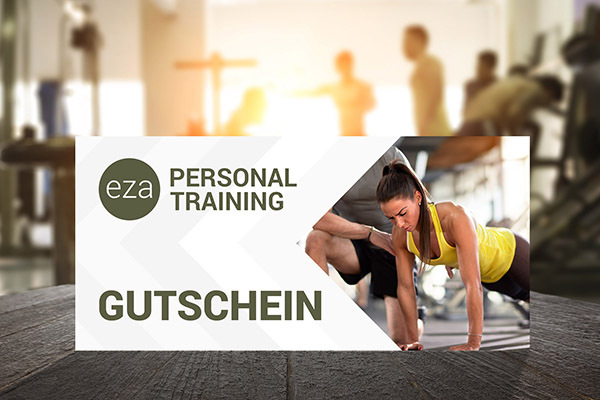 Whether you are doing it for better stamina, lose a few kilos or targeted strength training: Our personal fitness trainer in Berlin also supports you with an individual diet plan or an exercise program that is aimed to meet your sporting preferences and strengthens your self-confidence. Your first step is to arrange an appointment for a practice training for free. Our fitness coaches make sure that the exercises are fun for you, after all, they should have a long lasting effect that keeps you motivated. Gradually you will feel the progress of your individual training. Make your friends and family happy with our gift cards. You can choose from: Personal training, nutrition planning, couple and group training. You will have so much more fun!